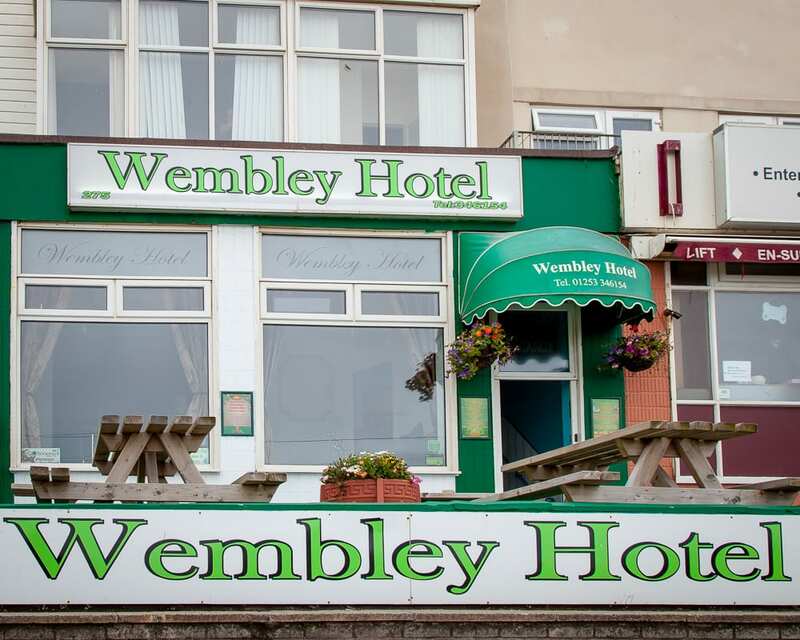 Wembley Hotel is a licensed bed and breakfast with breathtaking sea views from our bar/lounge area. 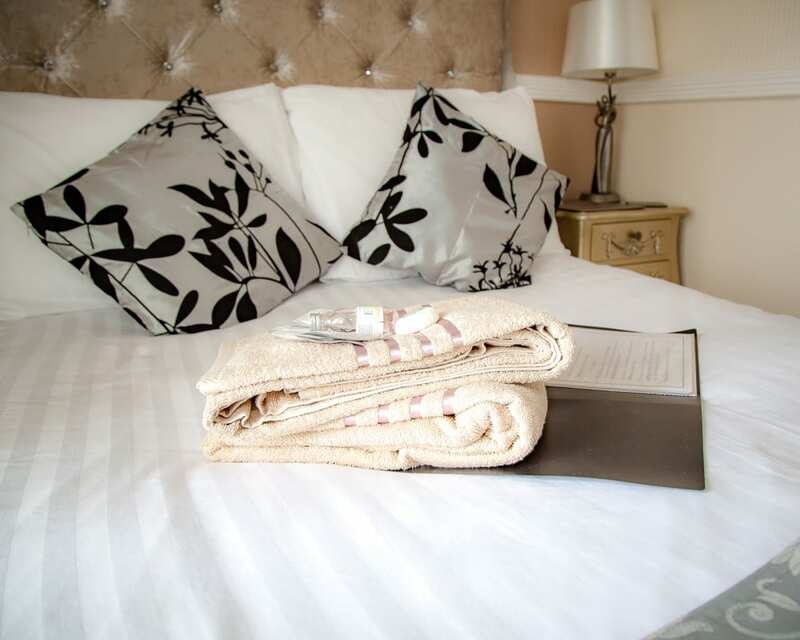 We cater for families couples and we can also cater for up to 42 guest if travelling with coaching companies. 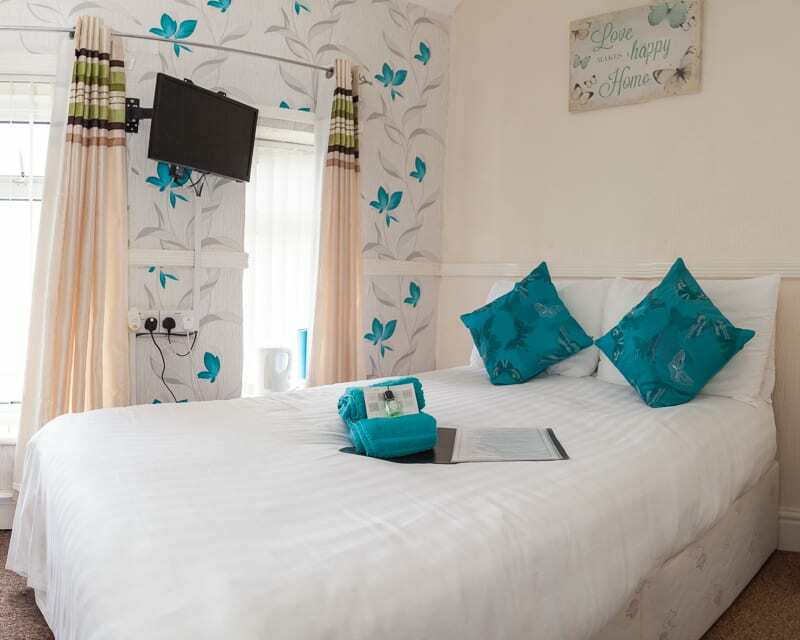 Our bedrooms vary in size and character. 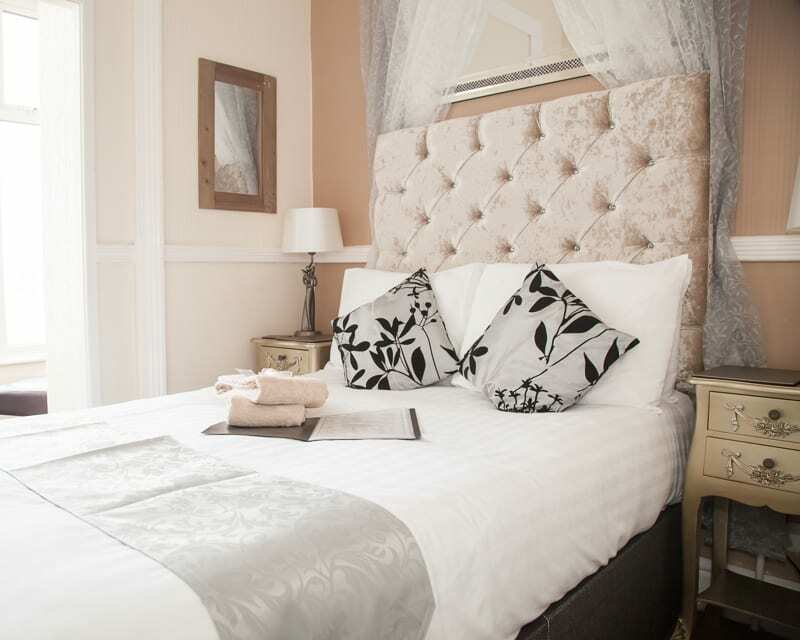 We offer breathtaking sea view rooms both couple and family rooms. 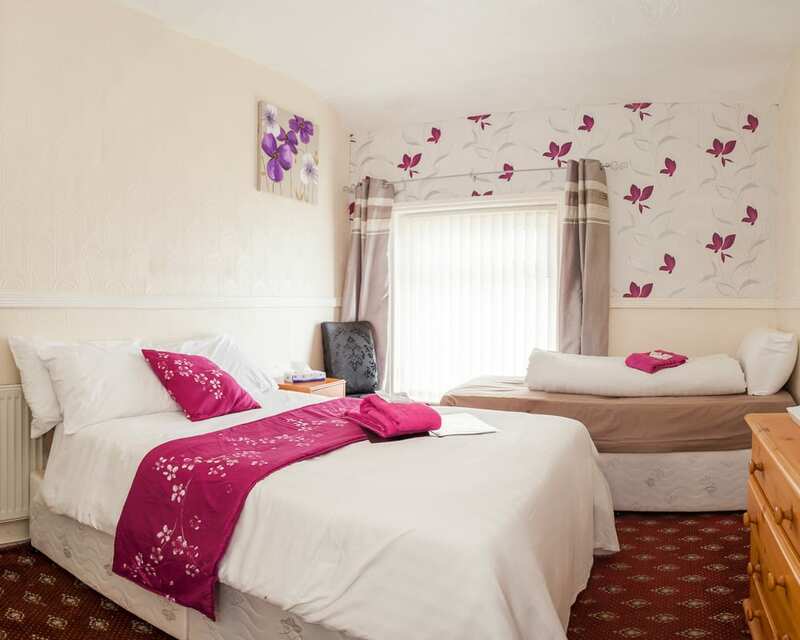 We are a short walk from all local attractions e. g. pleasure beach, water park, tower and a short bus ride from famous Blackpool zoo and Stanley park. 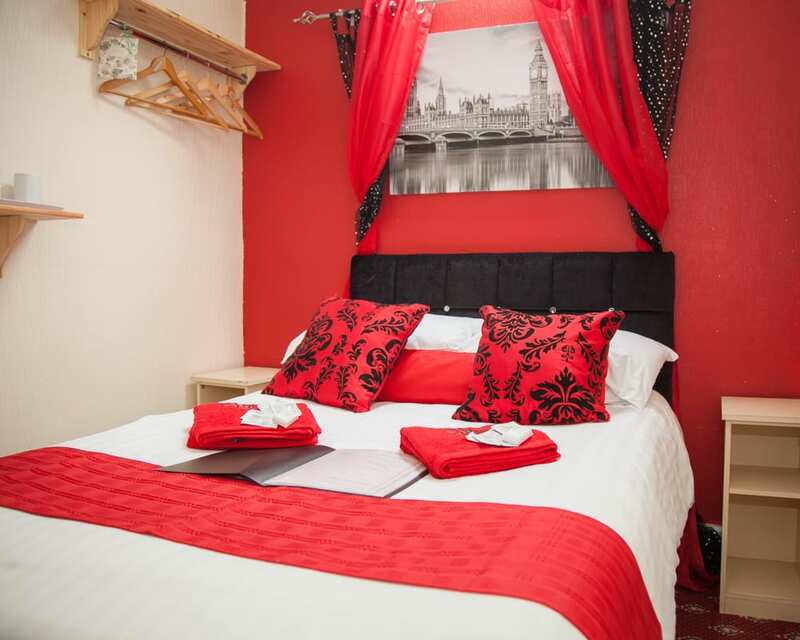 We pride ourselves on our home from home atmosphere for an amazing break in Blackpool. 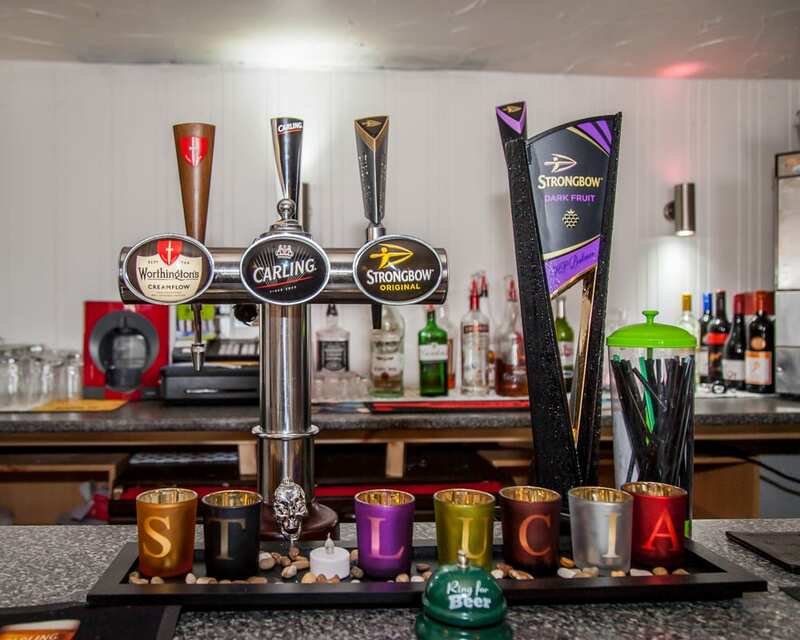 We have free WiFi in our bar area which offers a menu of burgers snacks and drinks. We also have a wonderful outside decked area offering wooden bench style seating with colourful seasonal flowers. enjoy breath taking views and amazing sunrises and sunsets. 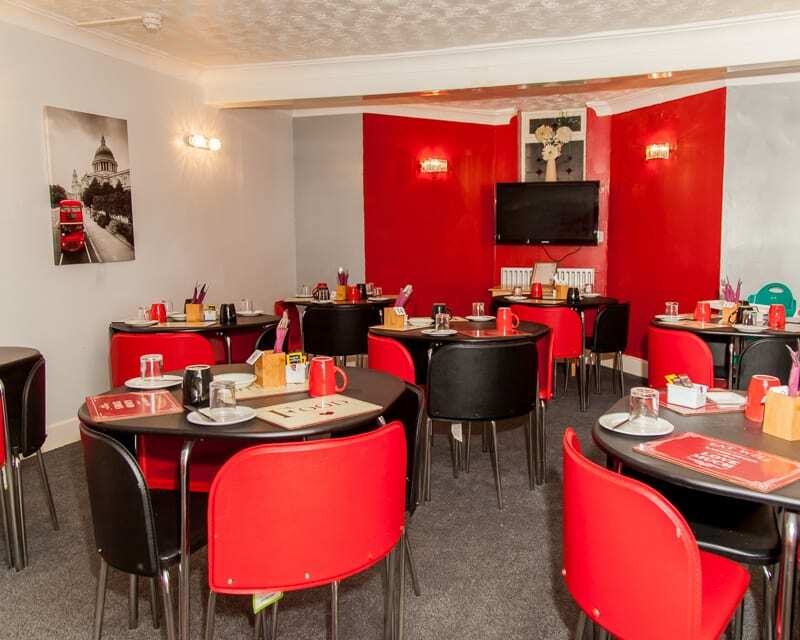 Wembley Hotel has an amazing dinning room which can seat 42 people it is situated on our lower ground floor and offers self service unlimited teas coffee cereals followed by a freshly made cooked breakfast all served at 9:00 am. its of a modern design and spacious . come and enjoy the vibrant night life within Blackpool clubs pubs funny girls sands venue . 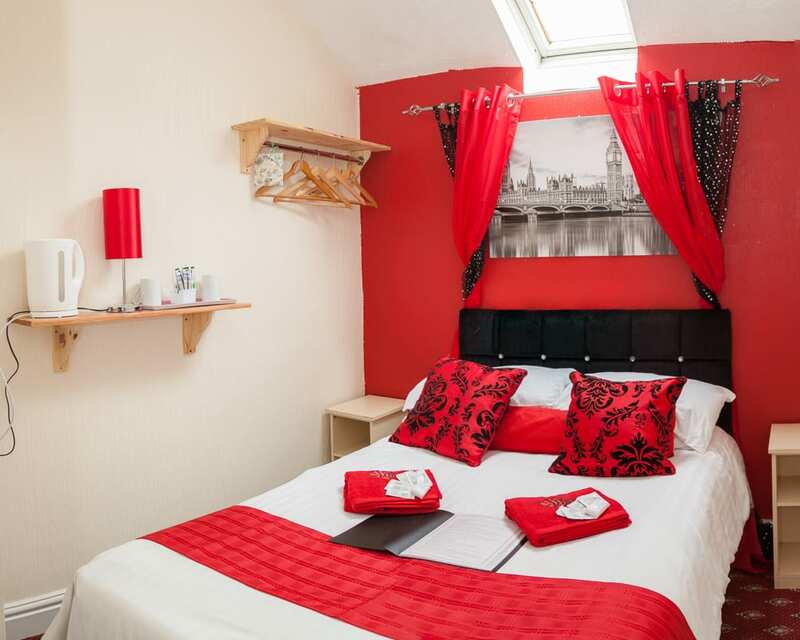 plus a bustling shopping centre which has a number of coffee houses Costa, Starbucks plus traditional cream tea shops. Blackpool is famous for its sticks of rock and donkey rides. 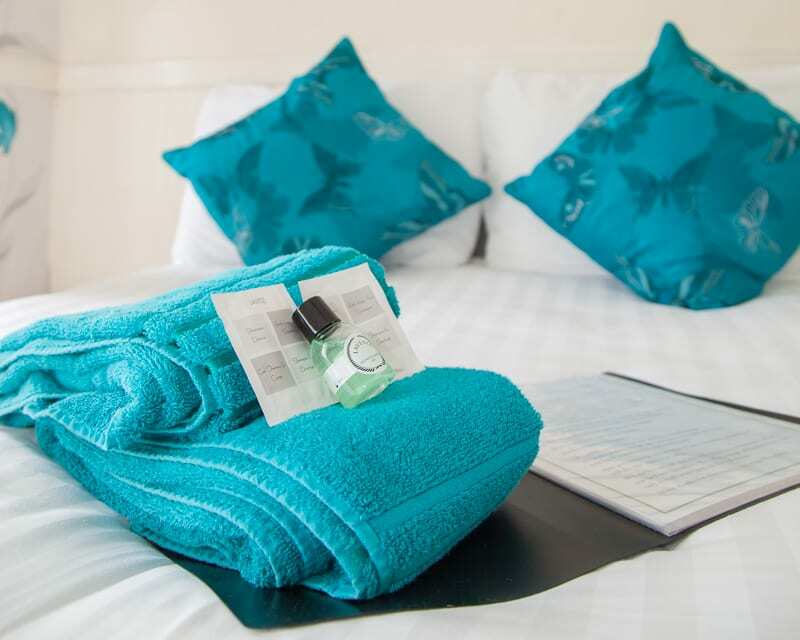 Wembley hotel is a stones throw away from Odeon cinema if you just want a quiet night away from home . for the thrill seekers why not try Pleasure beach rides (book on line for great cut prices wrist bands) am sure there is something for all tastes all year round We offer great Christmas and new year packages and we are open all year . Place Categories: Blackpool Accommodation, Central Pier, Central Pier Couples, Central Pier Families, Homepage Featured, Seafront, Seafront Couples and Seafront Families.